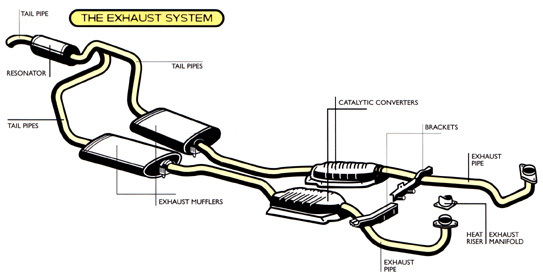 Mufflers dampen the noise, and a catalytic converter converts bad gases into not-so-bad gases. When your exhaust system is functioning properly, your vehicle will run quietly, and the fumes created by your engine are converted to harmless gases. How will Cars of Sarasota fix my exhaust system? If you suspect you might have a problem with your exhaust system, bring your vehicle to Cars of Sarasota. We'll inspect your vehicle at no charge. If something isn't working right, our technicians will isolate the problem, recommend a solution and explain all of your options before beginning work on your vehicle.